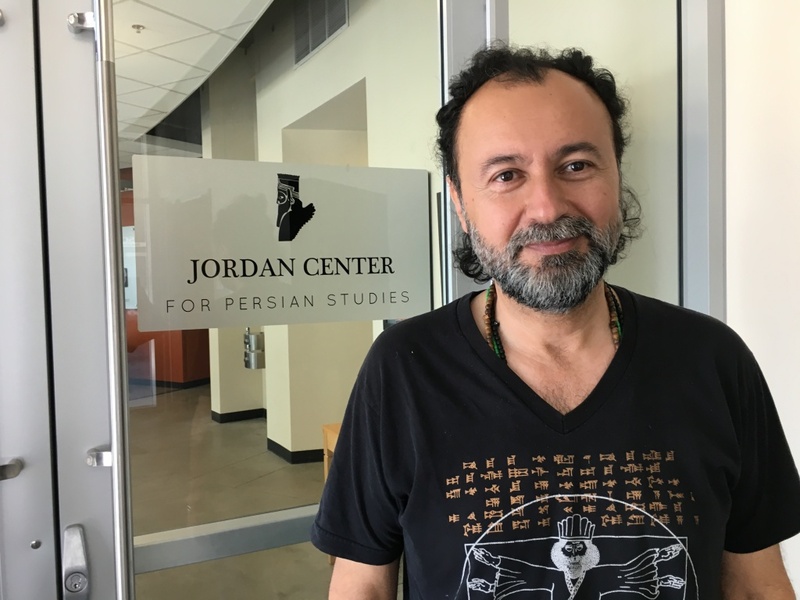 UC Irvine Professor Touraj Dayaree is also president of the Association for Iranian Studies. 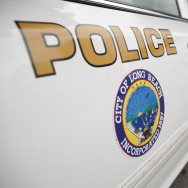 The Association for Iranian Studies has faced road blocks such as visa denials, and bank scrutiny on it's way to holding its international conference in Irvine this week. Organizers say the US government's tough Iran policies shouldn't target intellectual discourse this way.